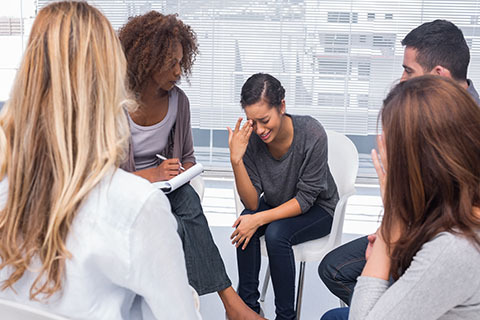 The University of Miami Psychological Services Center (UM-PSC‌) provides high quality and cutting edge psychological services that are guided by the latest research. 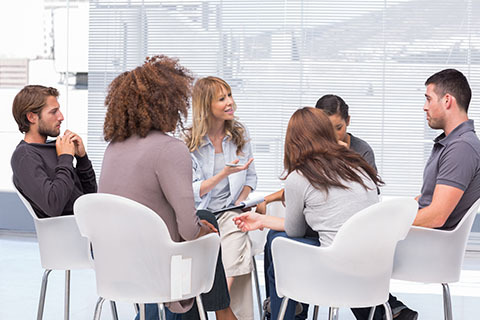 Recognized as one of the finest in the country, we are based within the University of Miami, Department of Psychology. 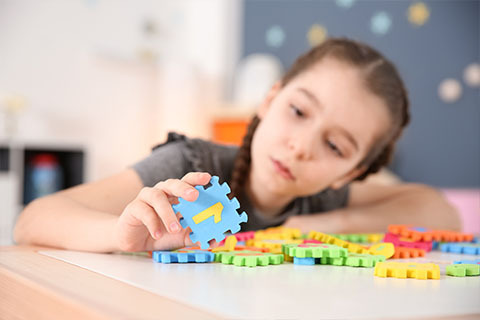 The Autism Spectrum Assessment Clinic (ASAC) is a specialty clinic at the University of Miami dedicated to providing diagnostic and therapeutic services to individuals with Autism Spectrum Disorder (ASD) and related social, communication or developmental challenges. 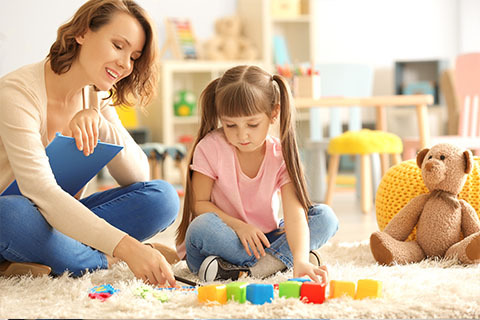 The Intensive Behavioral Intervention Services (IBIS) Clinic provides behavioral services using Applied Behavior Analysis (ABA) methods to teach skills and reduce behavioral issues. The IBIS Clinic provides state-of-the-art behavioral services including early intervention, picky eating intervention, and parent training.